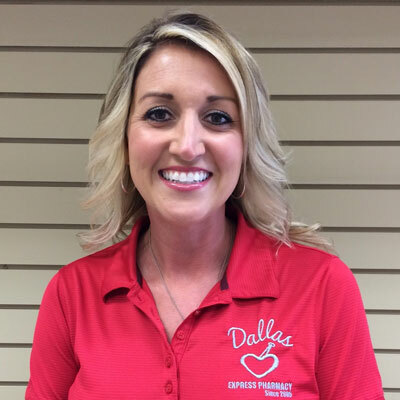 As the only locally-owned independent pharmacy in town, Dallas Express Pharmacy is a small, apothecary-type pharmacy that provides "Quality Healthcare Made Easier - Together". We cater to your specific healthcare needs and deliver a personal pharmacy experience you will not find elsewhere. Partners Allan Propst, Gary Harden, and Dallas resident Everett Lewis, Jr. opened the pharmacy in July of 2005 with one certified pharmacy technician - Misty King. It eventually grew to include other full-time and part-time employees. After 41 years of service, Everett retired in 2017 to spend time with family and enjoy his hobbies. 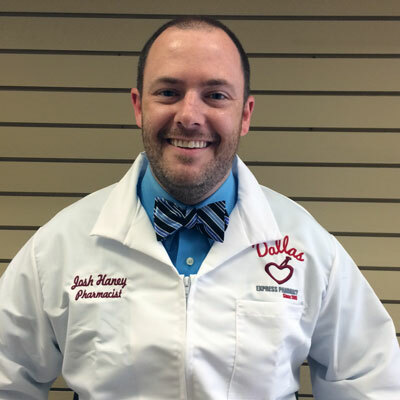 In January 2017, Gastonia native Josh Haney became co-owner with Allan and Gary and assumed pharmacist manager of the pharmacy. Josh is readily available to counsel patients on their prescriptions, help them to better manage their medications and Medicare plans, prevent sickness through vaccinations, and much more. Josh and the rest of the staff work very hard to promote their customers' best interests. 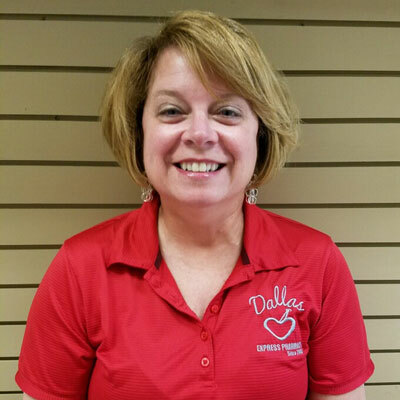 At Dallas Express Pharmacy, our prices are 8-10% lower than that of the other chain drugstores, and you will find the waiting time considerably less. We also make the guarantee that we will not be undersold to any local pharmacy. 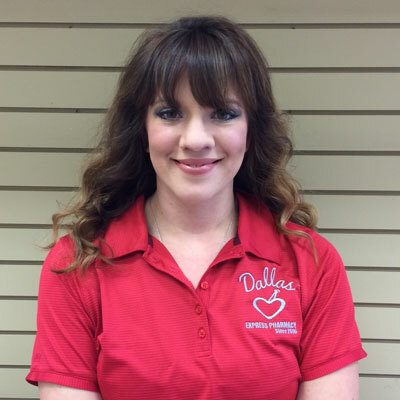 Experience customer service at its best at Dallas Express Pharmacy! We care about YOU and YOUR family, and your healthcare needs! Josh earned his BS Biology/BA Chemistry in 2005, and Doctor of Pharmacy in 2009 from the University of North Carolina at Chapel Hill. He has served as pianist at Westview Baptist Church in Shelby, NC since 2009. He resides in Kings Mountain, NC with his beautiful wife, Crystal, and two breathtaking children, Noah and Peyton. 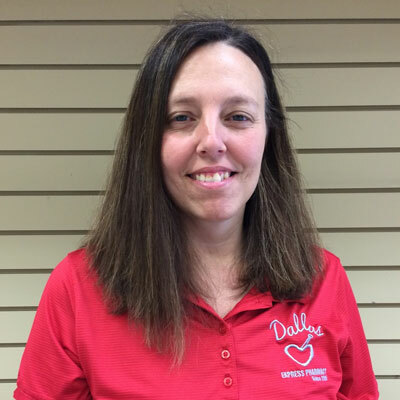 When he is not at the pharmacy, he enjoys spending time with his family and friends, basketball, and music.